A general contractor is responsible for the day-to-day oversight of the construction site, and management of vendors and trades. The company specializes in several types of shoring works like soil stabilization using lime mix, shot crete, soil nailing. Guniting and steel shoring. 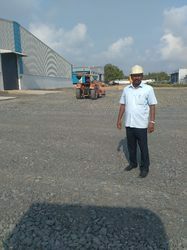 The required machineries for the work is available with the company itself. 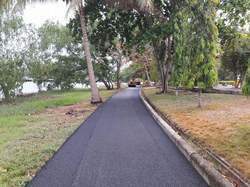 VR Earthmovers and Constructions (P) Ltd.
All roads are asphalted / finished with bitumen tops.